It is the process of determining required and specifiable characteristics of a concrete mixture. Prescriptive approach (limits on materials). Performance approach (desirable characteristics). Mix design requirements are based on intended use, environment, etc.Mix design is the process of determining the quantities of concrete ingredients that meet the mix design criteria. The ability to continually meet or exceed specifications (durability and strength). Readily available supply of raw materials. 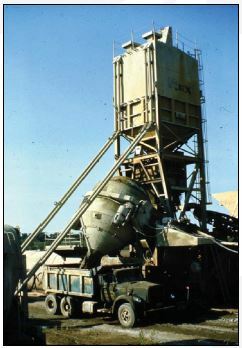 Others depending on the mix design requirements. The relative size and importance of a project determines which of these tests are performed. Absolute volume method (ACI 211.1).